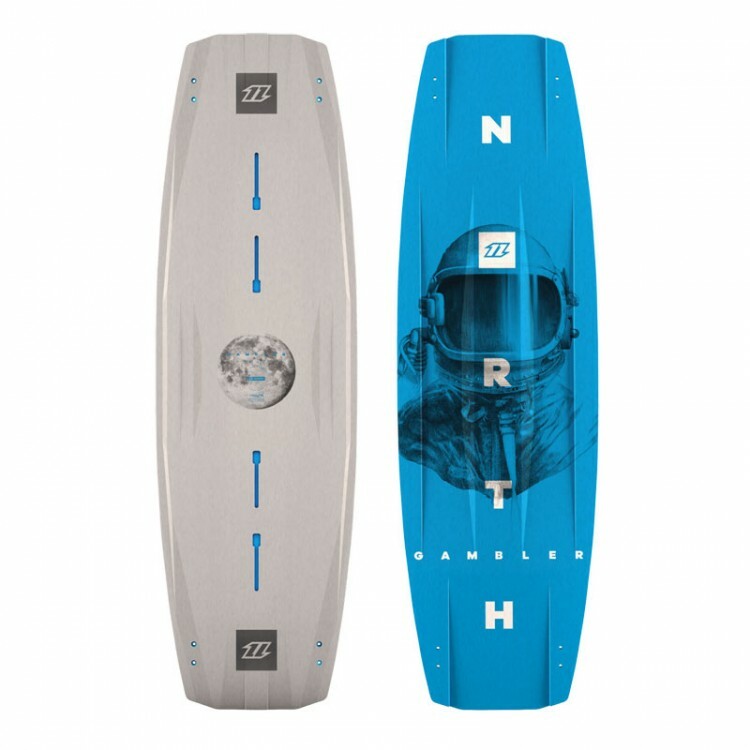 The Gambler 2018 is a high-end park and wakestyle board aimed at the discerning rider who knows exactly what they want. 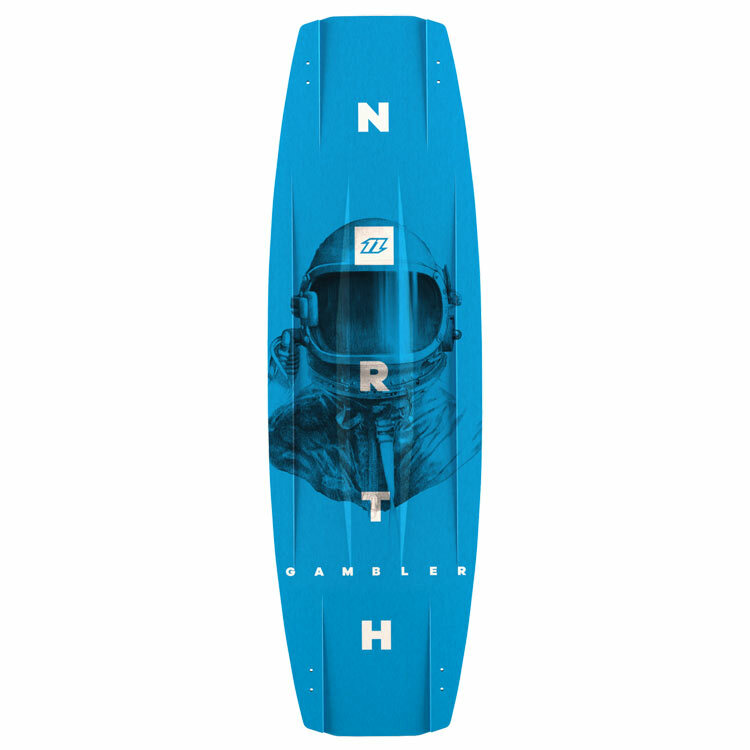 The massive rocker on the Gambler gives the board loads of control, exactly what you need when landing technical tricks in the park. 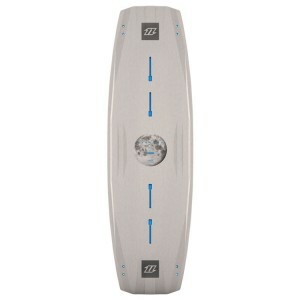 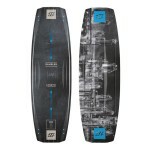 There are also deep channels in the base so you can easily ride the board without fins. 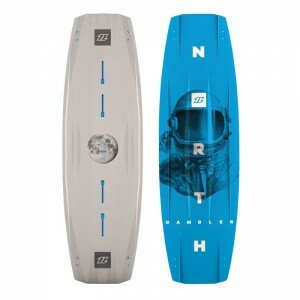 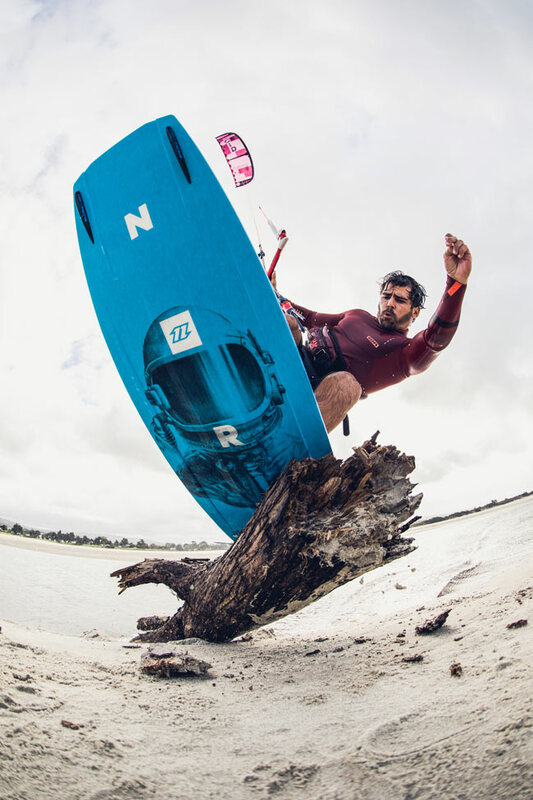 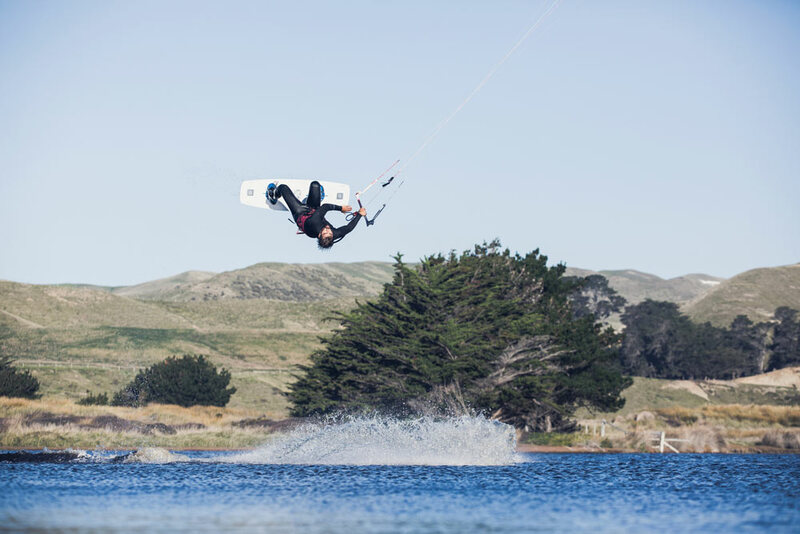 It’s the board of choice for riders like Craig Cunningham and Noé Font on the Kite Park League World Tour. 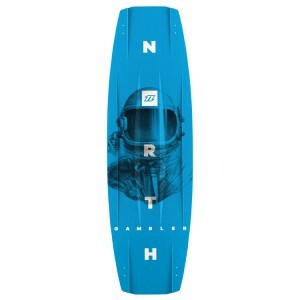 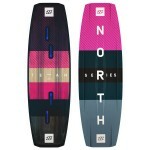 For 2018 the Gambler now has a smaller stance option, Carbon 30 fins and narrower channels to increase the durability on rails. 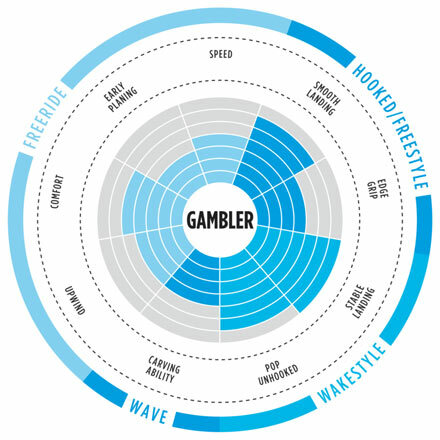 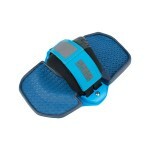 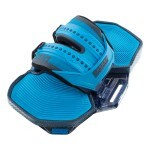 If you demand the very best from your equipment for your wakestyle riding, the Gambler is right on the money. 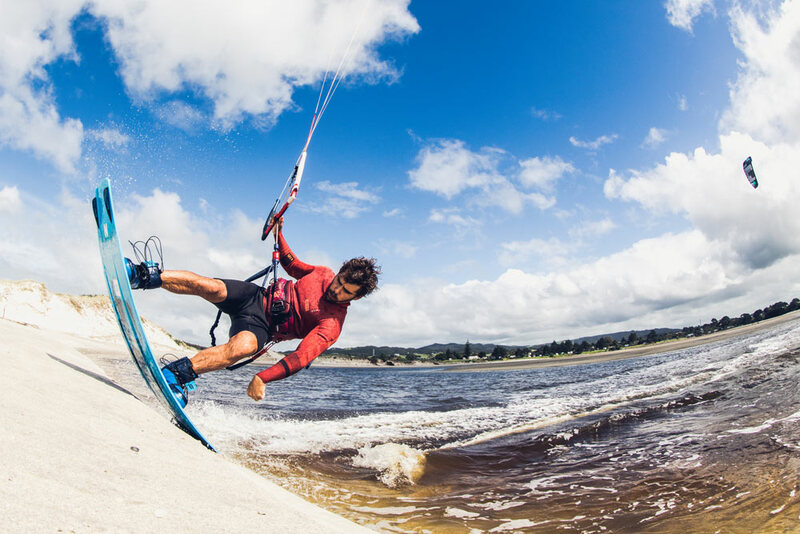 Gambler 2018 is a very smooth kiteboard and feels great on sliders|kickers and is good for freestyle.